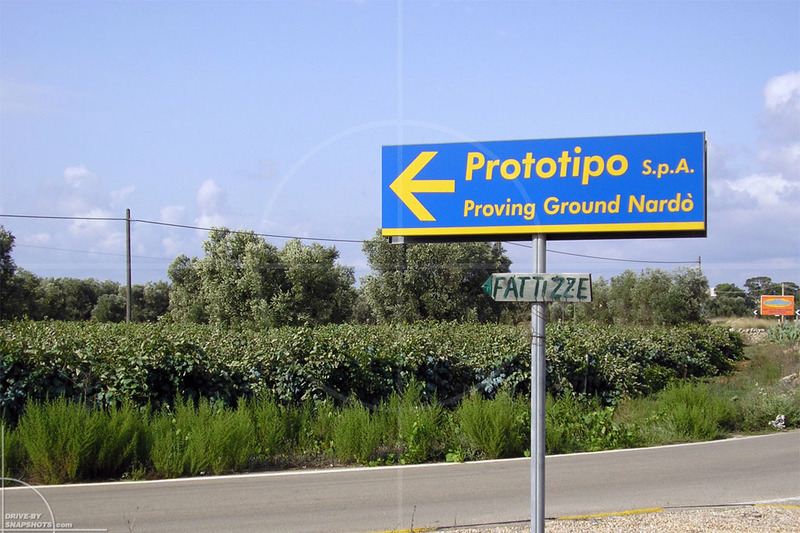 Let’s start the week with a road sign pointing to the famous high speed proving grounds in Nardò / Italia, now owned by Porsche Engineering. 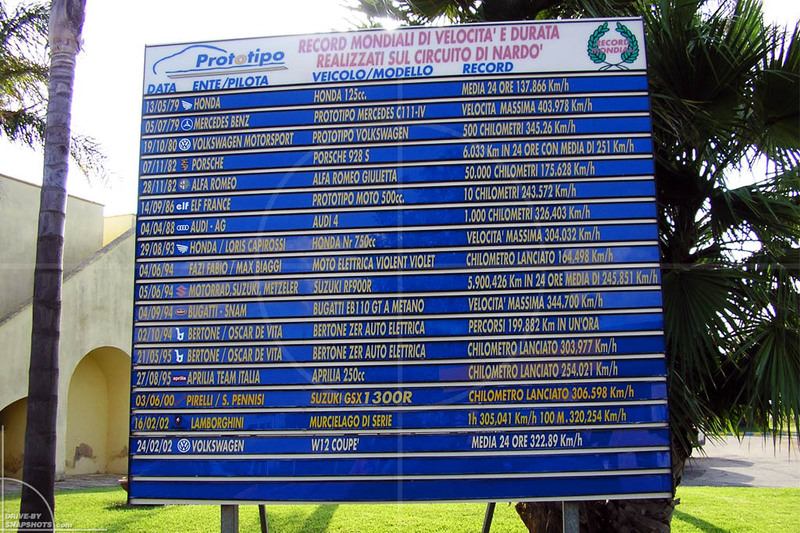 Next to the entrance there is a billboard displaying various records that have been set here, in the very south of the country. Unfortunately I can’t show you pictures of the cars we tested while I was working there, because I signed a non-disclosure agreement that is still valid. Sorry about that! Living very close to Kyalami and just 20 minutes from Zwartkops raceway, it was just a matter of hopping in the car on the weekend to see what’s going on at the tracks. 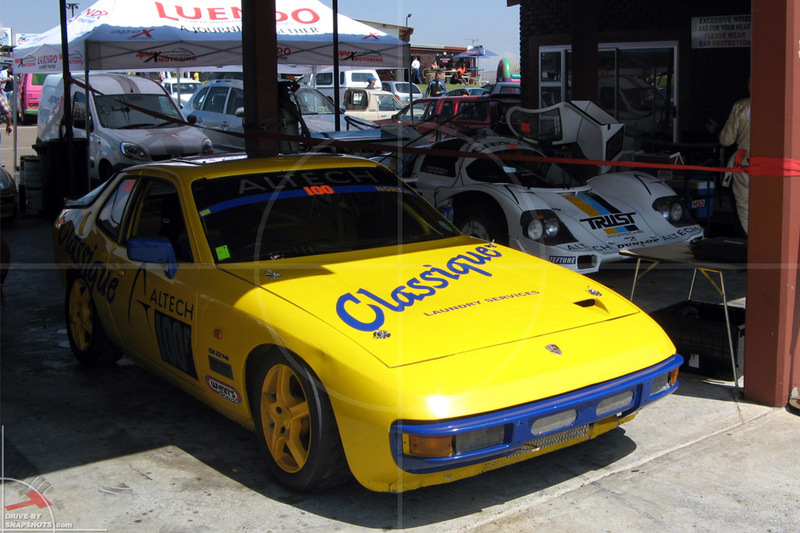 This yellow and blue Porsche 924 was entered in a transaxle Cup race featuring 924, 944 and 928. Don’t forget to check out the 962 hiding in the background. 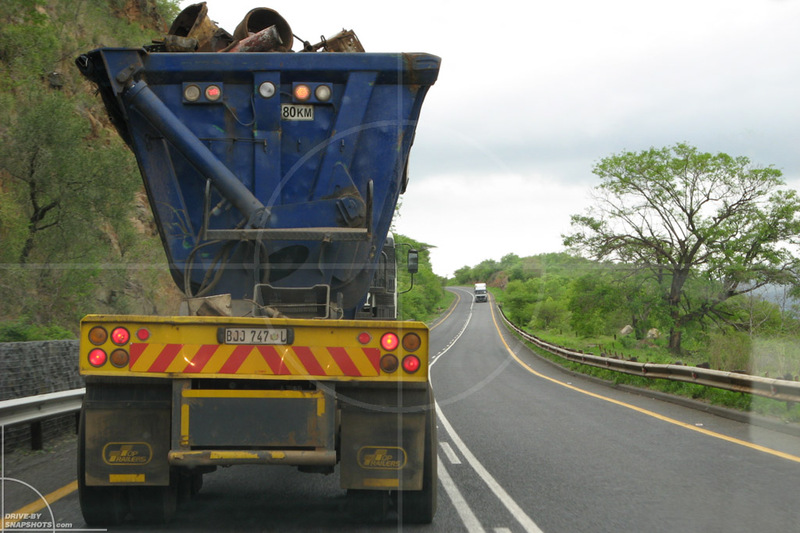 Heading down to the Indian Ocean from Johannesburg, we often got stuck behind the lorries that are carrying mining products or scrap to the harbors. Driving one of those top-heavy lorries on the windy roads sure is a challenge for the driver! 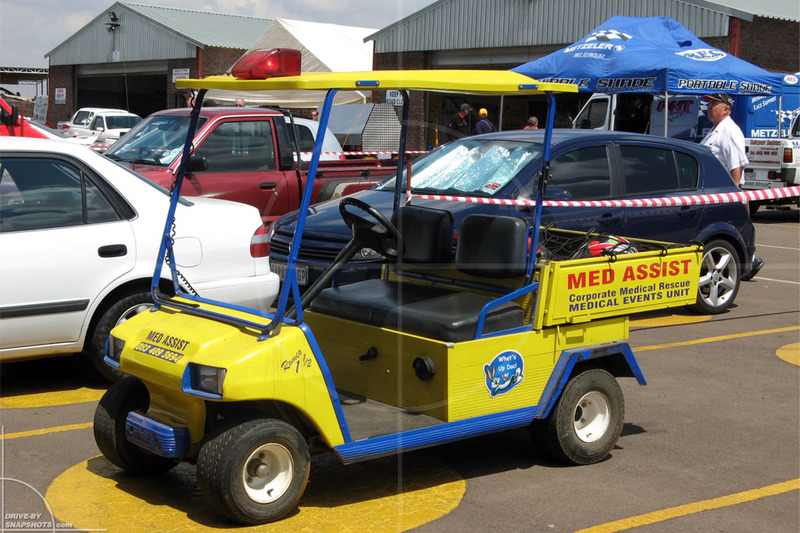 Durban has a colorful fleet of taxis and cabs, mostly consisting of Toyota Hiace Siyaya vans. But every now and then you can spot something unique. 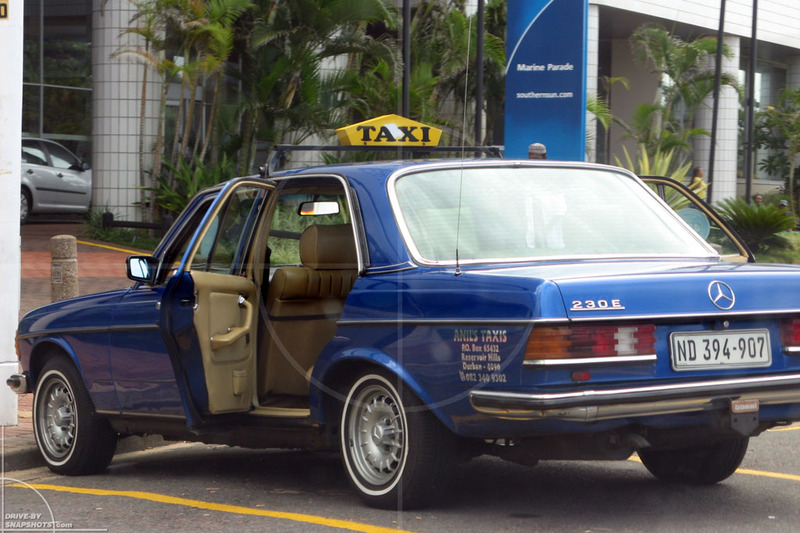 Even better if it is the car known to people in Germany as THE TAXI: the mighty and virtually indestructible Mercedes-Benz W123. In my opinion, the bright blue with white wall tires sure looks a lot better than the German color Hellelfenbein (light ivory). Stay tuned for more Yellow & Blue tomorrow!